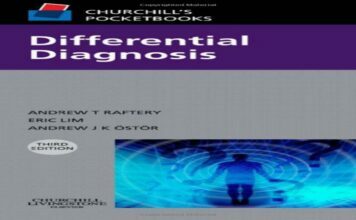 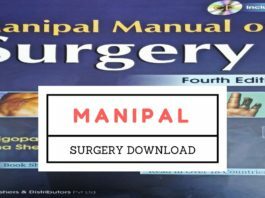 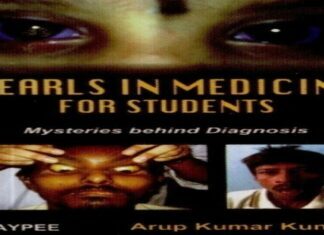 Download PDF Ebook or Read online- KD Tripathi book. 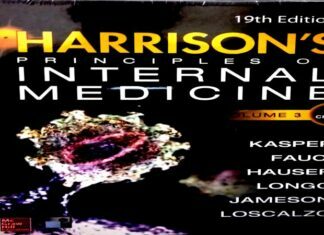 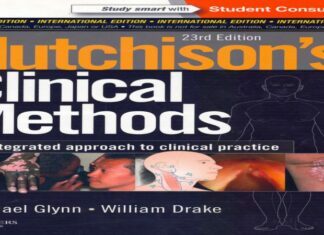 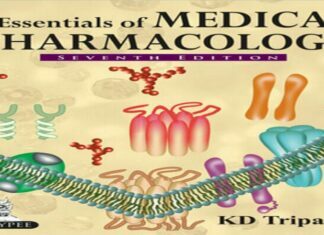 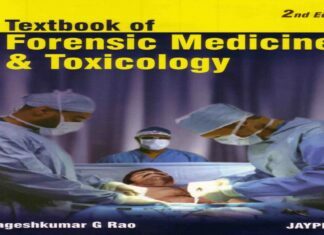 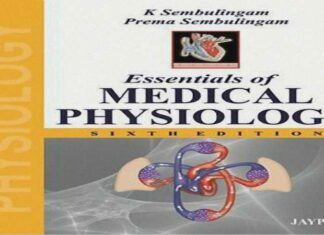 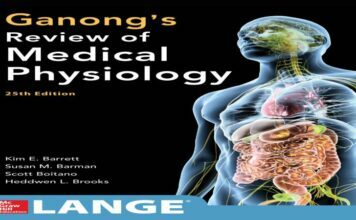 The Pharmacology book for Second year MBBS has 14 sections with 69 chapters and 955 pages. 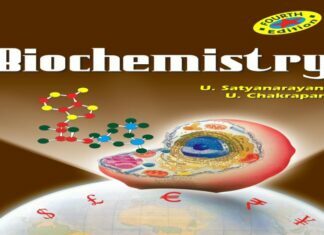 Download BD Chaurasia three volumes in PDF Format. 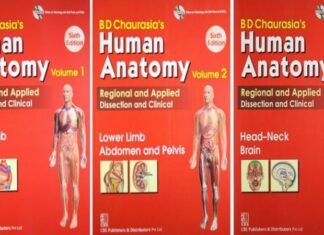 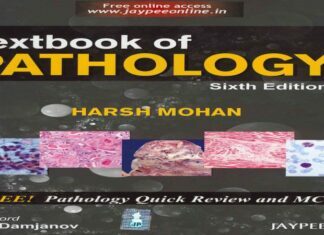 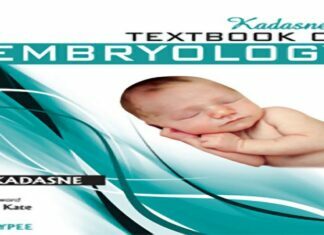 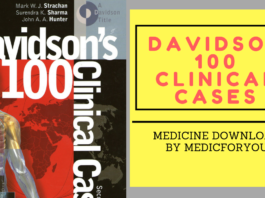 The bible of Anatomy, BD Chaurasia textbook has three volumes, and links to all three are provided here.